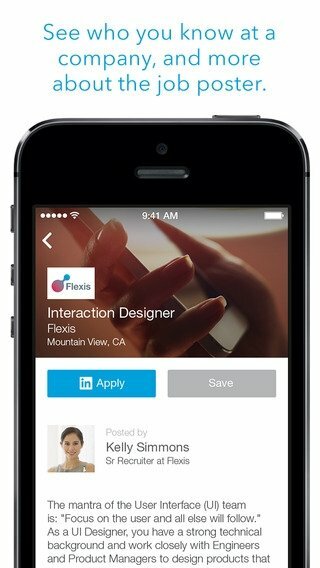 LinkedIn has become one of the most popular resources to search for a job. 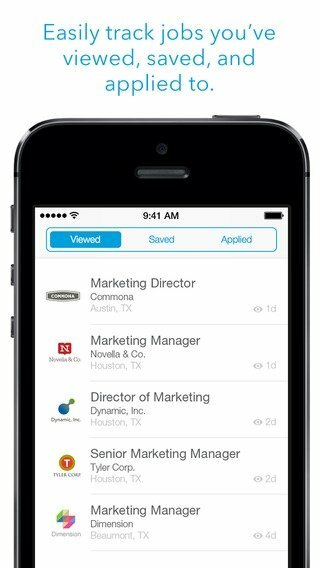 By launching its new tool called LinkedIn Job Search it intends to speed up and simplify the process of finding a job from your phone. Don't forget to have your user account up to date. 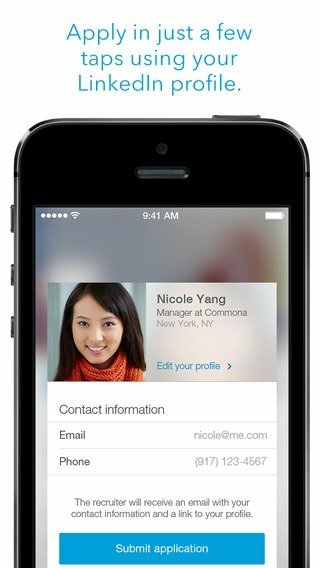 To be able to use the application you need to be registered on LinkedIn and it will allow you to receive automatic recommendations, as well as being able to subscribe to an offer by just tapping the screen a couple of times. 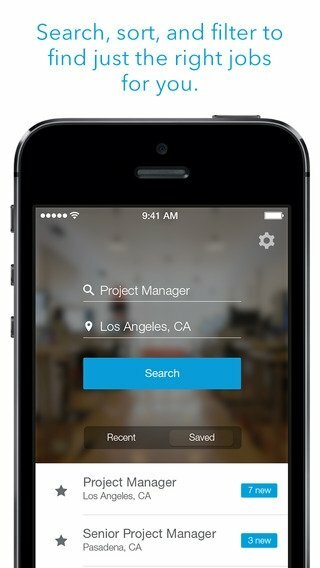 Quickly search for a job. Automatic recommendations based on your searches. Notifications when offers that comply with what you're looking for appear.